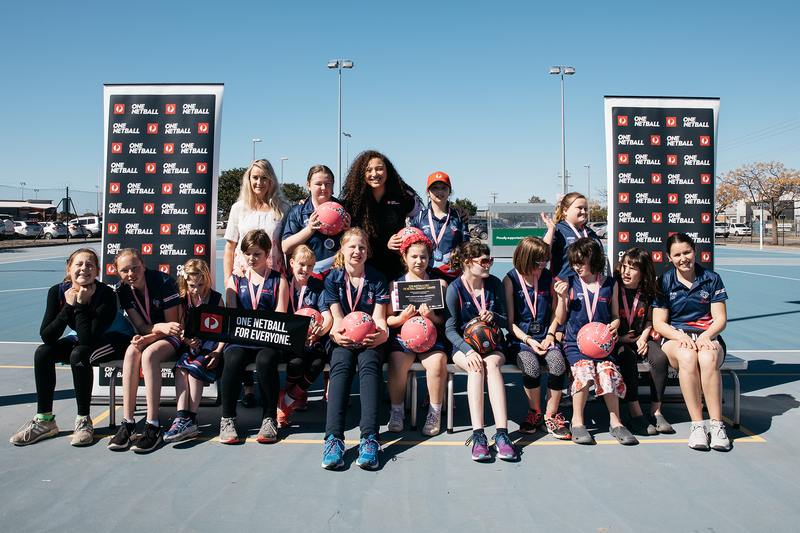 Southern Districts Netball Association has won a 2018 Australia Post One Netball Community Award and a visit from West Coast Fever defender Courtney Bruce for their ‘netball for all’ approach. 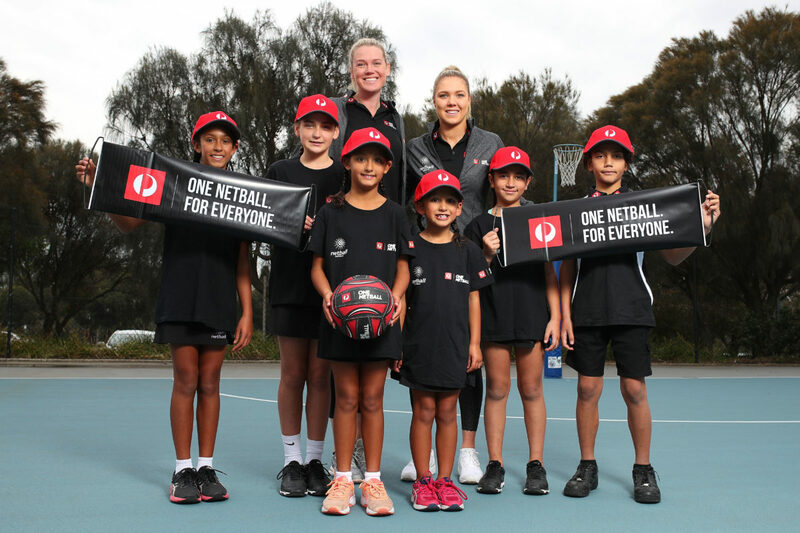 Based in Western Australia, the association was recognised for creating safe spaces, opportunities and access for everyone in their community to participate in netball. Programs such as No Limits Netball encourages players with a disability to engage with the sport and meet new friends in a team environment. The club has also introduced competitions for boys and a mid-morning match-up for mums, which have been welcomed by the Langford and surrounding communities. With this continued support a Walking Netball program for ageing players is next on the club’s development agenda. 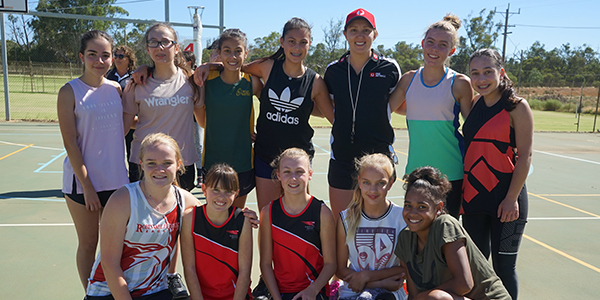 In addition, the association has contributed teams to the annual NAIDOC Netball Carnival during NAIDOC Week celebrations. Indigenous and Torres Strait Islander players from across Western Australia are invited to take part in the largest indigenous event in Australia. 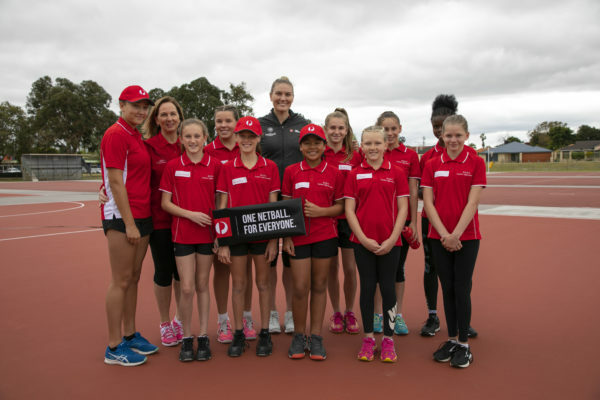 Ms Bruce said the quality of nominations each year demonstrates the passion and commitment of many unsung individuals who work together to create environments where everyone feels welcome in netball.